Pamela Liberty – Liberty, Audette, & Manzi, P.C. Pamela A. Liberty is a 1984 graduate of the University of California Hastings College of Law with more than 30 years’ experience in the area of family law. Ms. Liberty practices as both a litigator and a mediator and is listed in the respected peer-review publication Best Lawyers in America. 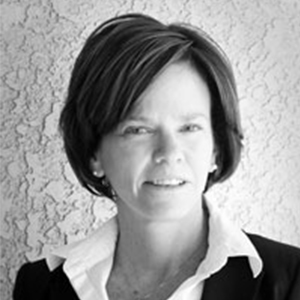 She is recognized by the Arizona State Bar Board of Legal Specialization as an expert in family law and has served as adjunct faculty at the University of Arizona James E. Rogers College of Law. Ms. Liberty is a fellow of the American Academy of Matrimonial Lawyers. Ms. Liberty is the proud mother of two children and stepmother to two more. When not engaged in assisting clients, Ms. Liberty enjoys reading, running, traveling and spending time with family.